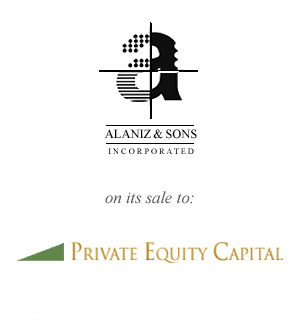 Alaniz and Sons is a provider of premium printing and direct-mail services to leading charities and other not-for-profit organizations. 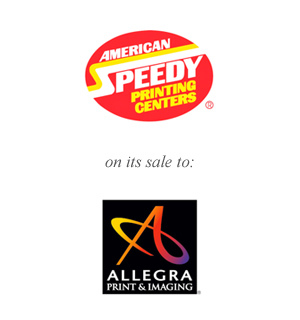 American Speedy Printing, doing business as Allegra Print & Imaging, is a franchisor of quick-turnaround printing and copying centers. 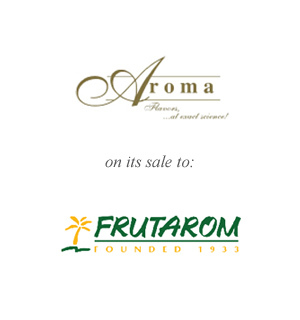 Aroma, based in Guatemala, is the leading producer of flavors and fragrances in Central America. 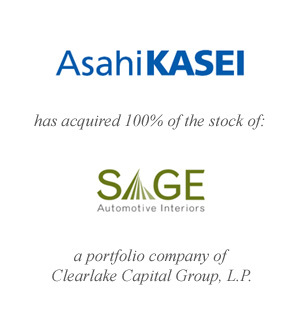 TrueNorth acted as financial advisor to Asahi Kasei Corporation on its acquisition Sage Automotive Interiors, Inc. Sage Automotive, with plants in over 10 countries, is one of the world’s leading providers of automotive interior materials—seating, door panel surfaces, and headliners—to automotive OEM’s. 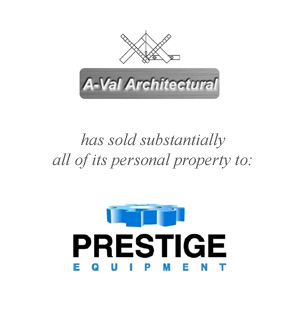 TrueNorth acted as exclusive Financial Advisor to A-Val Architectural and assisted with the sale of the operating assets of Prestige Equipment Corporation. 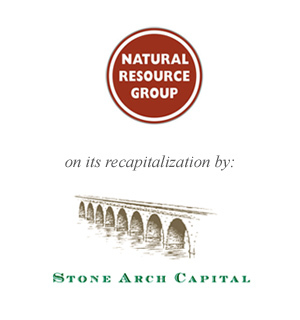 A-Val was one of the largest architectural metal and glass contractors in the New York area. 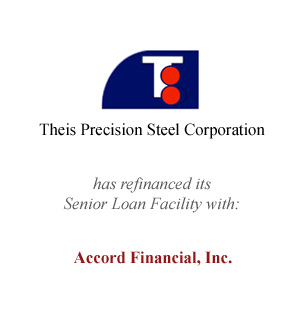 TrueNorth was employed by the Unsecured Creditors Committee to provide financial advisory services including but not limited to: assisting the Committee on a range of value for the Debtors’ on a going concern basis, preparing documentation required in connection with creating, supporting or opposing a plan and participating in negotiations with Debtors’, on behalf of the Committee. 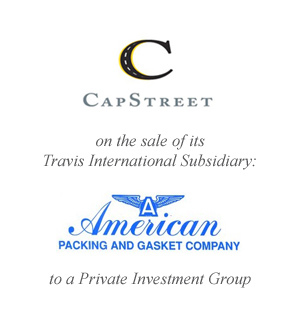 American Packing and Gasket stocks, sells, and delivers – on a fast-turnaround basis – full lines of packing & gasket, hydraulic & oil seal, o-ring, and industrial hose coupling products. 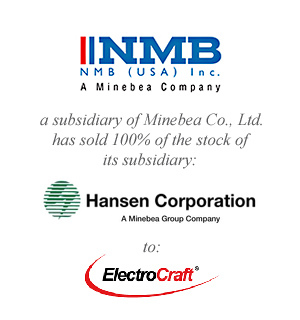 The Company also has fabrication capabilities. 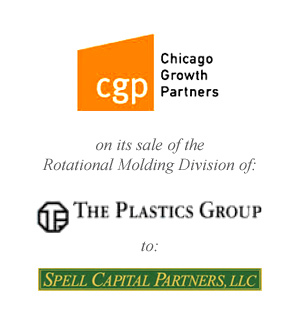 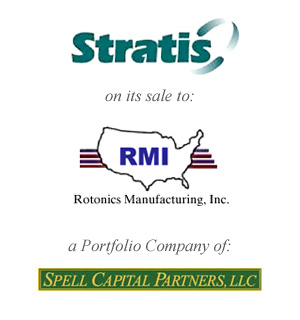 Rotational Molding, which was carved out to raise capital for its parent company, manufactures custom rotationally molded plastic products for a broad range of industries, including restaurants, chemical, construction and defense contractors. 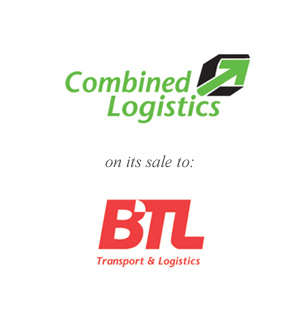 Combined Logistics, based in the Caribbean and facing financial difficulties at the time of the transaction, provides global, integrated logistical services for transporting commercial products by plane, ship, or truck to its final destination. 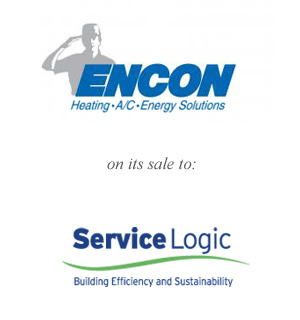 Encon, Inc. offers a comprehensive suite of services for the commercial contracting and high-end residential HVAC markets. 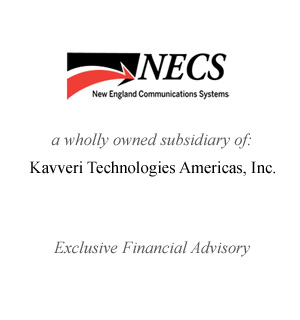 Its services include and focus on designing and building new systems, service and replacement of existing systems and providing control and energy solutions. 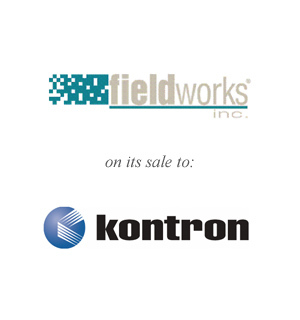 Fieldworks, which was listed on NASDAQ and facing financial difficulties at the time of the transaction, designs, manufactures, and sells solutions incorporating rugged, portable computer platforms for use in demanding field environments worldwide. 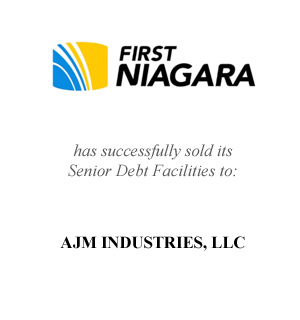 TrueNorth was retained as financial advisor to H. Krevit and Company, and as a result arranged for the sale of its First Niagara Bank senior secured and mortgage note obligations. 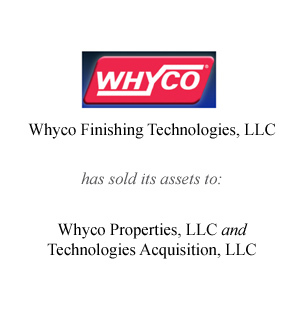 TrueNorth acted as exclusive financial advisor to Integrity Graphics, Inc. in connection with the sale of certain assets from one of its Northeast operating divisions. 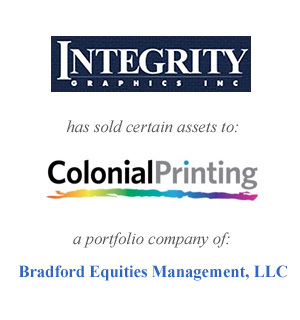 Integrity is a high quality, full service, provider of graphics design and marketing communication services. 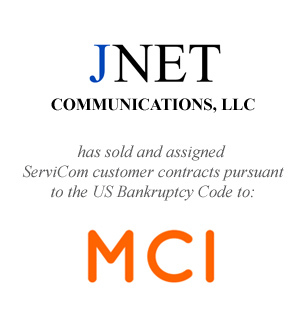 TrueNorth acted as financial advisor to JNET on the sale and assignment of certain Assets to MCI Canada, LC, a subsidiary of MCI, LC pursuant to § 105(a), 363 and 365 of the United States Bankruptcy Code. 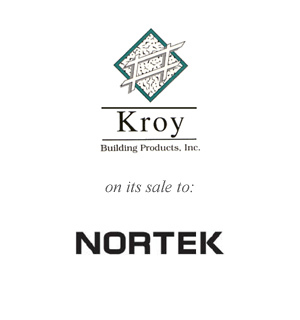 Kroy manufactures and distributes extruded plastic vinyl fencing, railing, and decking products. 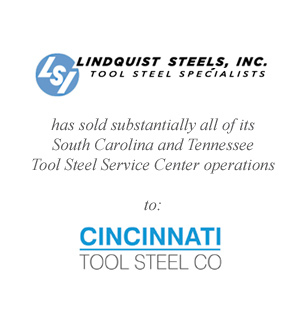 TrueNorth acted as exclusive Financial Advisor to Lindquist Steels, Inc. and assisted with its sale of its South Carolina and Tennessee tool steel services centers to Cincinnati Tool Steel Co. 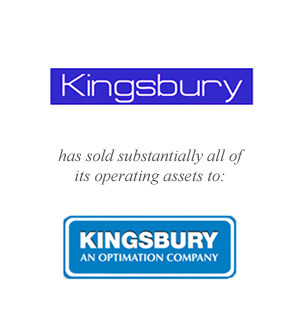 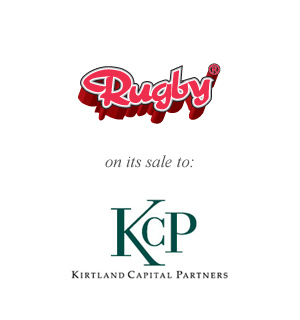 The sale has helped Lindquist to consolidate and focus on its northeastern US operations. 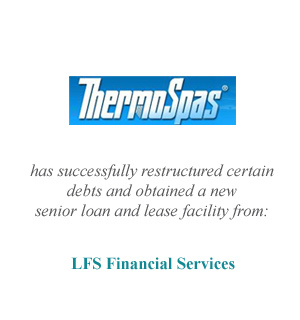 TrueNorth acted as exclusive financial advisor to LPI, Inc and assisted in raising acquisition bridge financing in support of its acquisition of Catalina Spas. 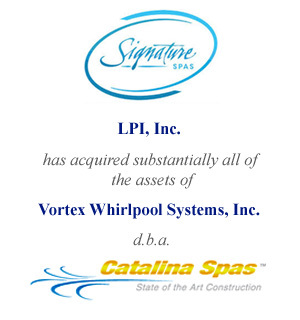 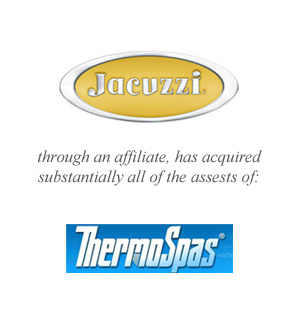 LPI is one of the country’s largest manufacturers of hot tubs and tanning beds and with Catalina has the finest swim spas to its line of products. 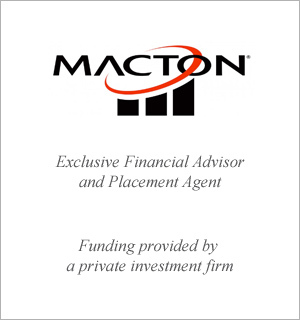 TrueNorth acted as exclusive financial advisor to Macton Corporation in connection with the refinance of its senior loan facility. 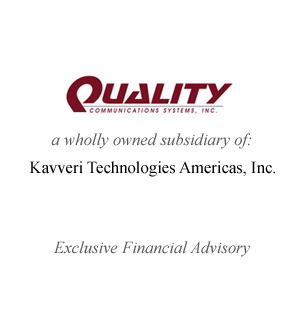 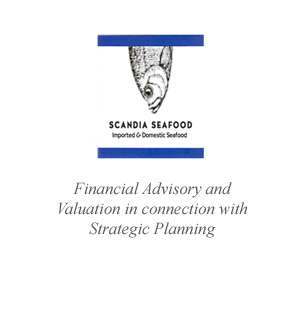 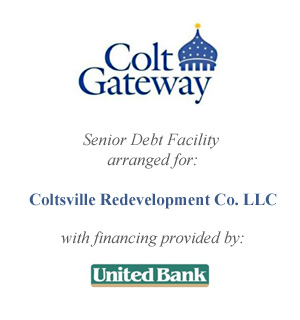 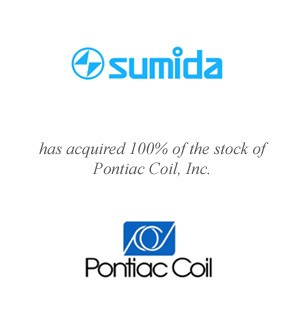 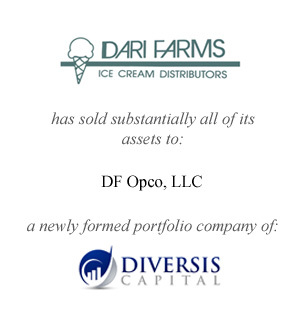 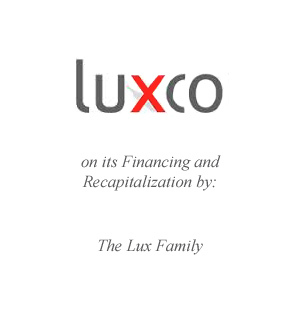 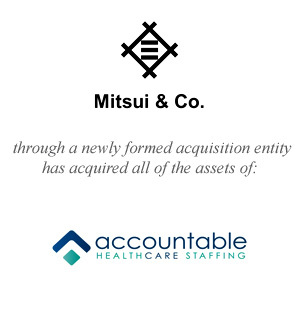 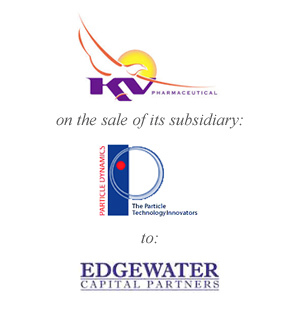 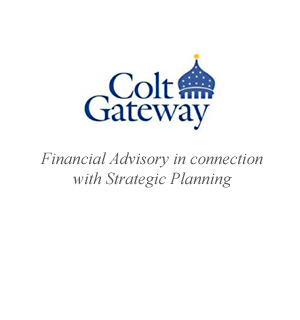 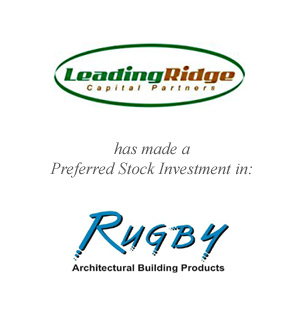 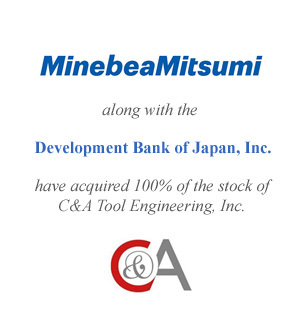 This was an important first step in providing the Company with the capital structure necessary to support its growth initiative. 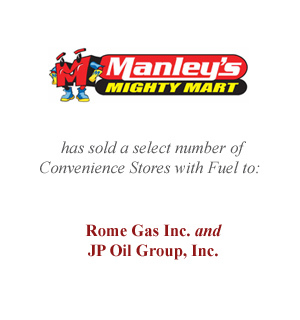 TrueNorth acted as exclusive Financial Advisor to Manley’s Mighty Marts, LLC and assisted with the sale of the operating assets of seventeen convenience stores with fuel. 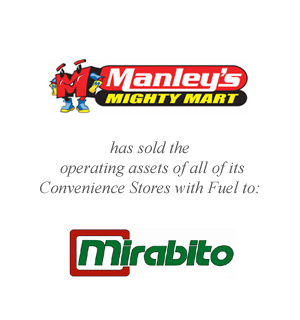 Manley’s entered into a long-term lease and purchase option with the buyer for the land and buildings which houses these stores. 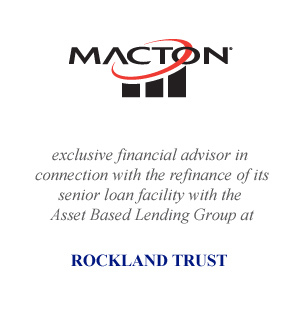 This transaction was structured in this manner to work around certain lender prepayment penalties. 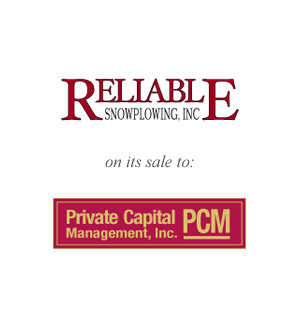 Reliable Snow Plowing provides snow and ice management, landscaping, and parking lot maintenance services to commercial property owners and managers in various Midwestern metropolitan areas. 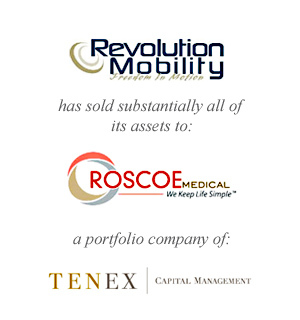 TrueNorth acted as exclusive Financial Advisor to Revolution Mobility, LLC and assisted with the sale of substantially all of its assets to Roscoe Medical, Inc. Roscoe is a portfolio company of Tenex Capital Management and the acquisition of Revolution was considered an add-on to Roscoe Medical’s distribution business. 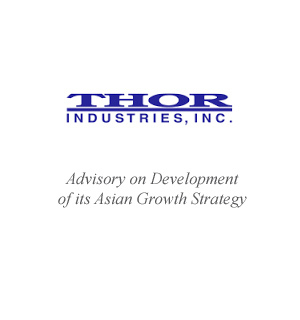 TrueNorth represented Thor Industries, Inc. (NYSE) and assisted in considering strategic growth opportunities in mainland China. 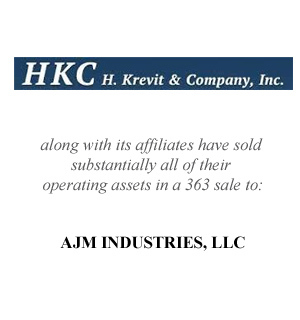 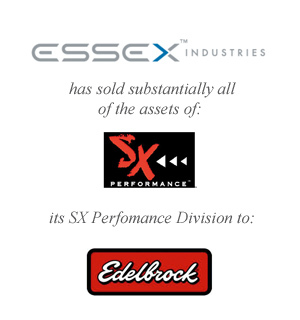 Thor and its operating subsidiaries represent the world’s largest manufacturer of recreational vehicles. 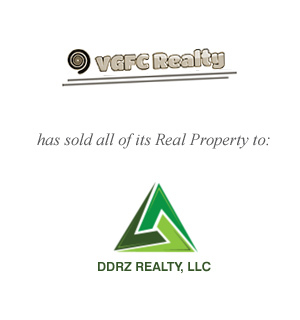 TrueNorth acted as exclusive Financial Advisor to VGFC Realty II LLC on the sale of its real property to DDRZ Realty, LLC. 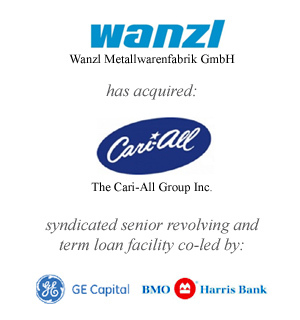 TrueNorth acted as financial advisor to Wanzl Metallwarenfabrik GmbH and assisted in raising a syndicated senior revolving and term loan facility in support of its acquisition of The Cari-All Group Inc. Wanzl is the world’s largest manufacturer of shopping carts and other retail systems. 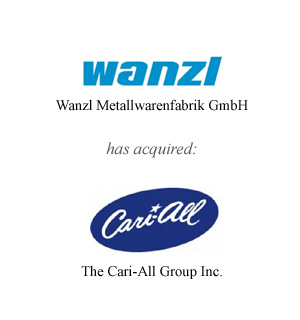 TrueNorth acted as financial advisor to Wanzl Metallwarenfabrik GmbH and assisted with its acquisition of The Cari-All Group Inc. Wanzl, headquartered in Germany, is the world’s largest manufacturer of shopping carts and other retail systems. 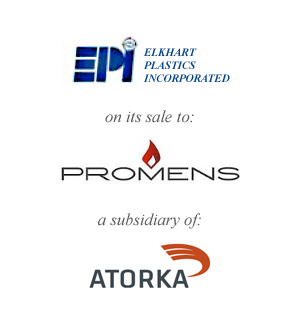 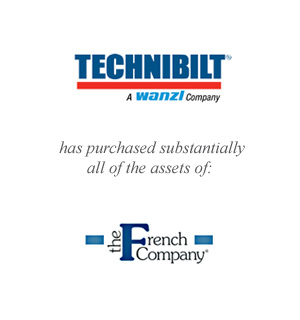 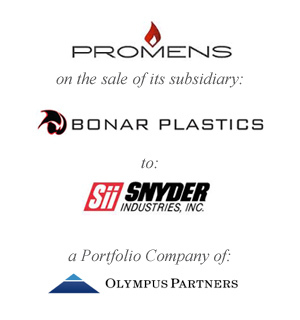 This acquisition for Wanzl, served as its formal entrance into the North American market. 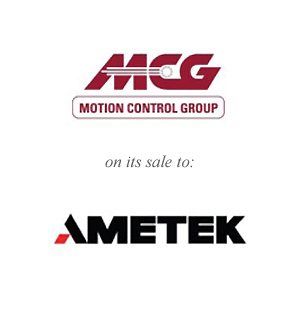 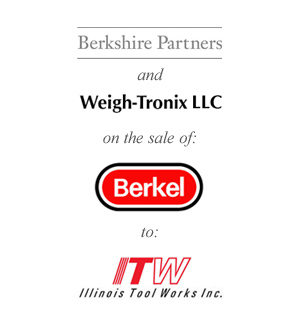 Berkel is a leading manufacturer and distributor of food slicers, food equipment, and scales for the food retail and foodservice sectors. 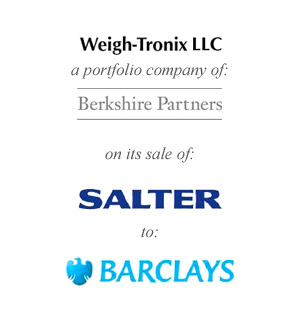 Salter, headquartered in England, designs, sources and markets a comprehensive range of innovative electronic and mechanical bathroom and kitchen scales, body mass monitors, and complementary culinary products through leading retailers worldwide. 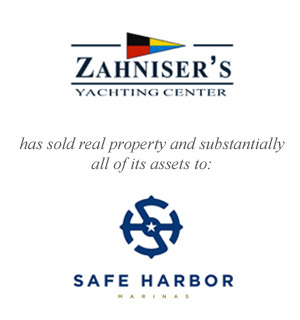 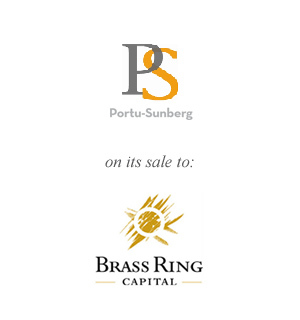 TrueNorth acted as exclusive financial advisor to Zahniser’s Yachting Center in connection with the sale of its comprehensive marine facility to Safe Harbor Marina.